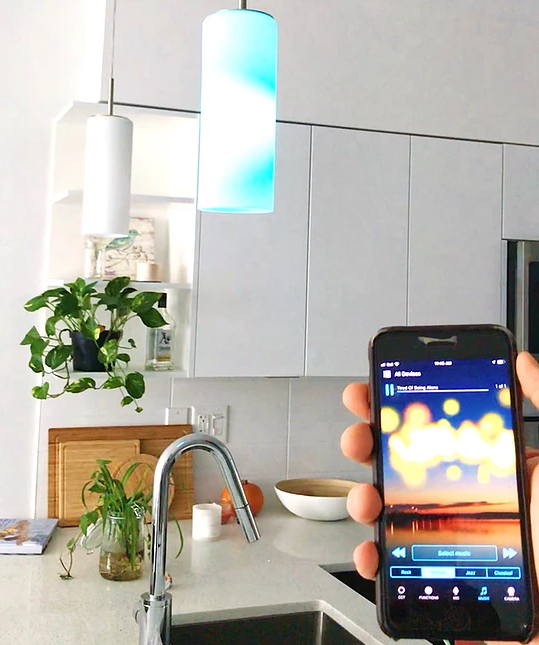 Would you like to control the colour, lighting temperature, and function of your lights using nothing but your smart phone or home assistant with no set up or installation hassle? Of course you would! And you are in luck because we have the (super affordable) product for you. 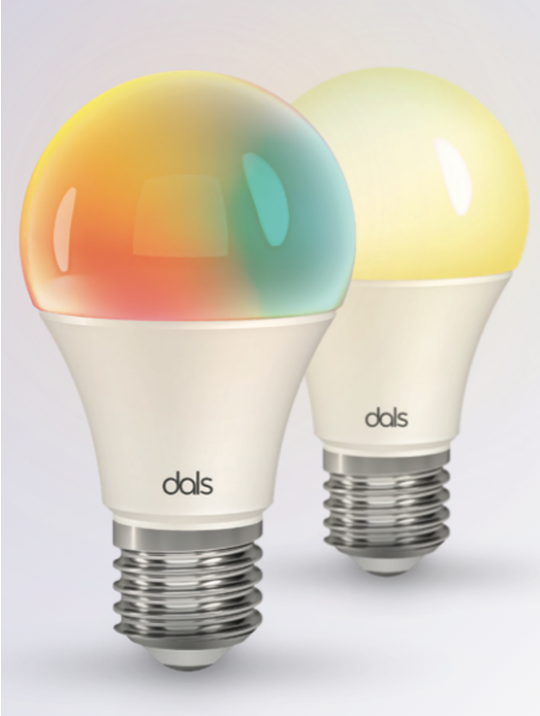 Today we’re doing a spotlight on the Smart Bulbs from DALS Lighting. 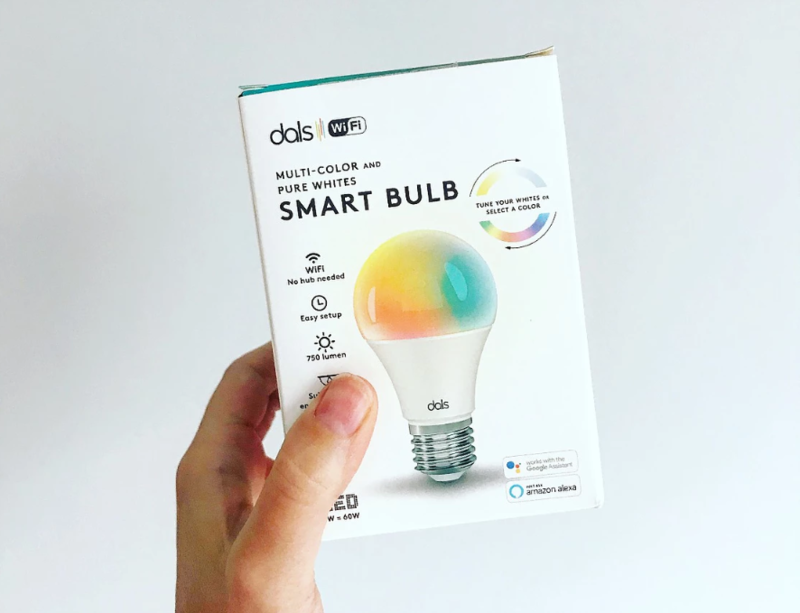 These cool bulbs allow you to dim your lights, turn them on and off, change their lighting temperature, and even change colour using just your smart phone or home assistant! They’re super convenient and really fun to use. There are two variations of the bulb available. The first can be dimmed, turned on and off, and can adjust the lighting temperature from warm to cool (1800K-6000K). The second has all of these features and can change colours as well. Let’s take a closer look at some of the features of the Smart Bulbs. A few weeks ago, we wrote about the importance of light temperature and how to choose the right temperature to suit your space. As we mentioned, different temperatures are suited for different times of the day- for example, a cool light is great for the day time to help you feel energized and alert. It mimics the bright light of the sun and signals to your body that it’s time to be awake and active. In the evening, a warm light is preferable because it mimics candle or fire light and helps your body shut down for the day. It’s also really cozy and adds great ambiance! The Smart Bulb allows you to change the temperature of the bulb throughout the day, so you can have the best of both worlds. You simply adjust the lighting temperature from your app and you go from cool to warm to anywhere in between in an instant! We love this feature because it’s not only practical but also adds a great vibe to your home. Where to use it: any main light in the home. Adjust from cool to warm tones throughout the day to match the time of day and ambiance you’d like to achieve. This feature is so fun and we particularly love it for the holidays! The Smart Bulb can be changed to any colour you like, so you can cast an orange light for Halloween, pink for Valentines, black light for a party, etc. To change the colour, simply choose the colour you want from the app on your smartphone, OR (even cooler!!) focus your phone on a certain object around you and the bulb will change to that colour! 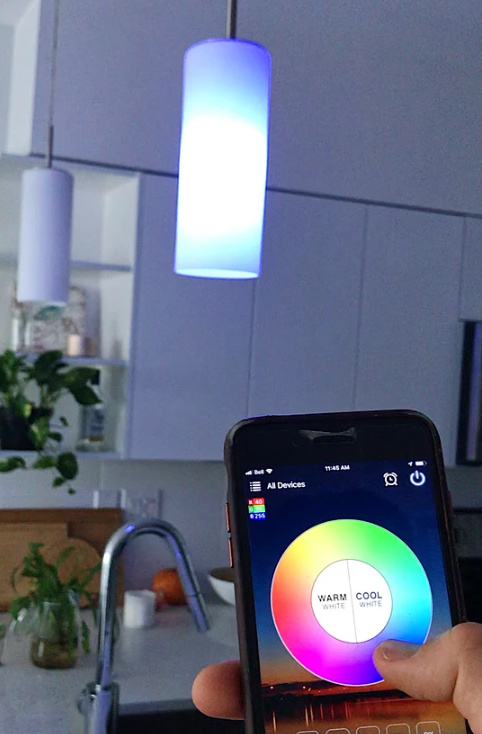 It gets even better: through the app, you can set up the bulb to change colour along to music. It’s basically a party in a bulb. For a quick Halloween set up, simply swap out your porch light bulb with a Smart Bulb and set it to an orange or black hue. It’ll add the perfect spooky look!! Where to use it: We love using this feature seasonally or for parties and celebrations. You can even use a regular bulb most of the time and screw in the Smart Bulb when you want a pop of colour. You can also use the app to dim the lights and turn them on or off. 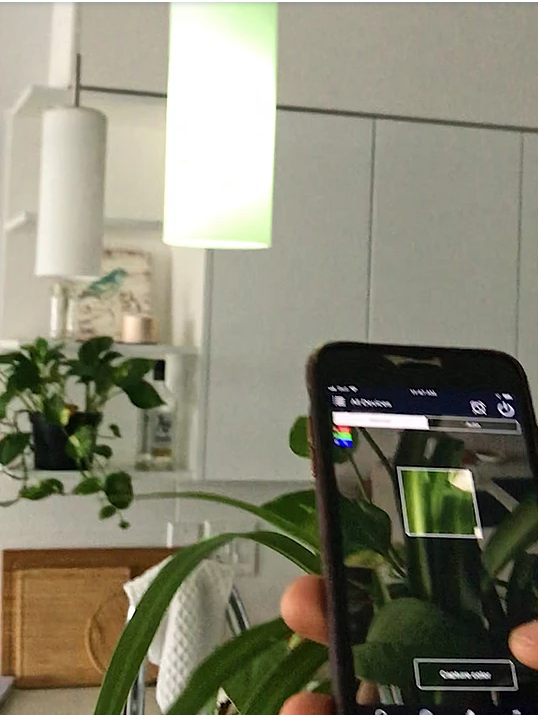 Basically, you can control your lights completely using just the app. You get similar capabilities as with a Wifi Lighting System without having to install a hub. Installation is a bit of a stretch here- all you have to do is screw the bulb in as you would with any light bulb and then download the app on your phone to control it! It works wirelessly and no hub is needed. Screw in the bulb, download the app, you’re good to go.